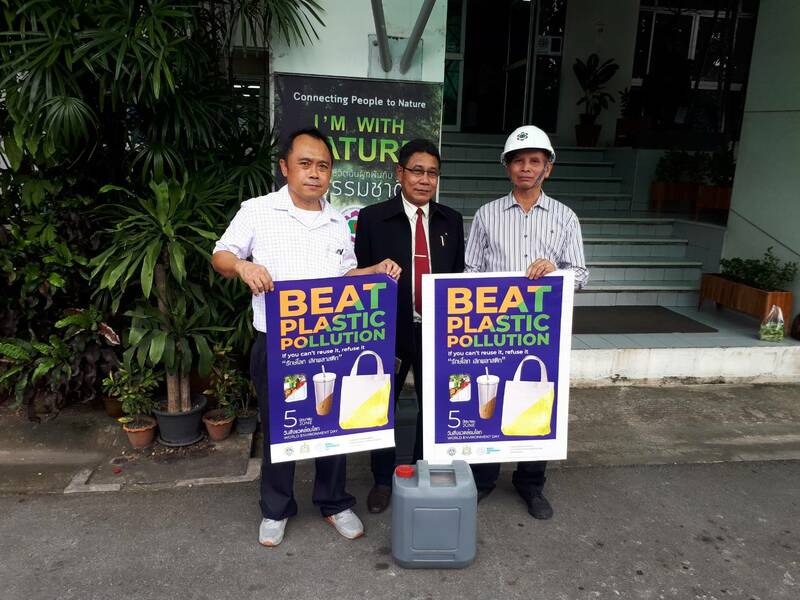 World Environmental Day 2018 | News & Event - Union Pioneer Public Co.,Ltd. 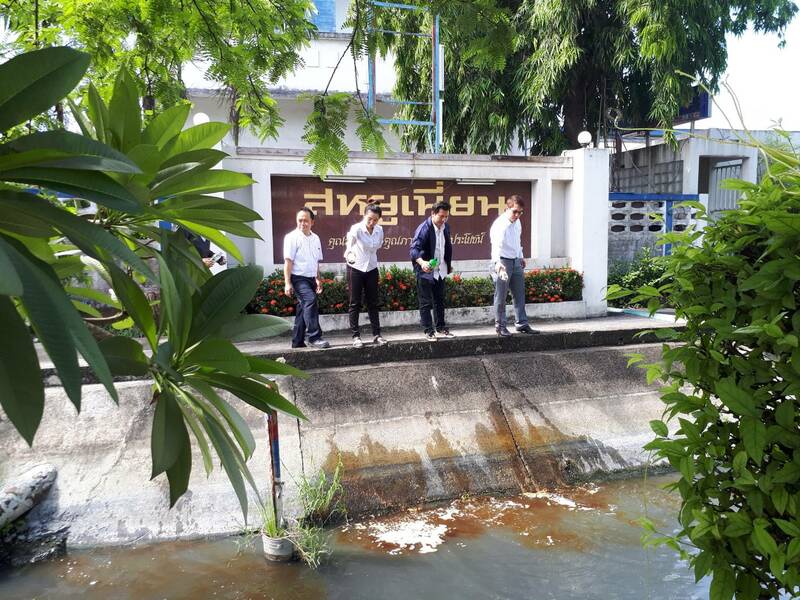 The company has received microorganisms from the Office of Bang Chan Industrial Estate. 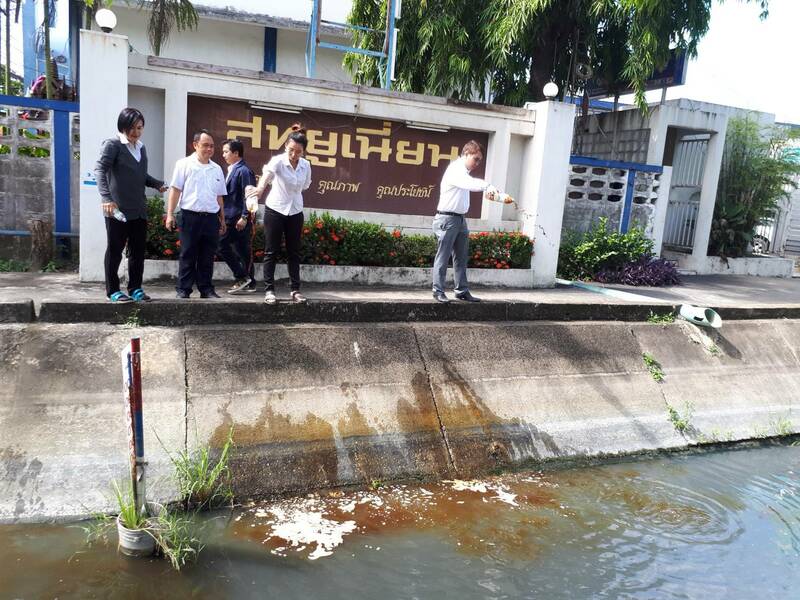 On World Environment Day 2018, The management and employees poured the effective microorganism liquid (EM) into public aqueduct that connect to Saen Saeb canal for water treatment.